Let Kingdom bring your remodel dream to life! 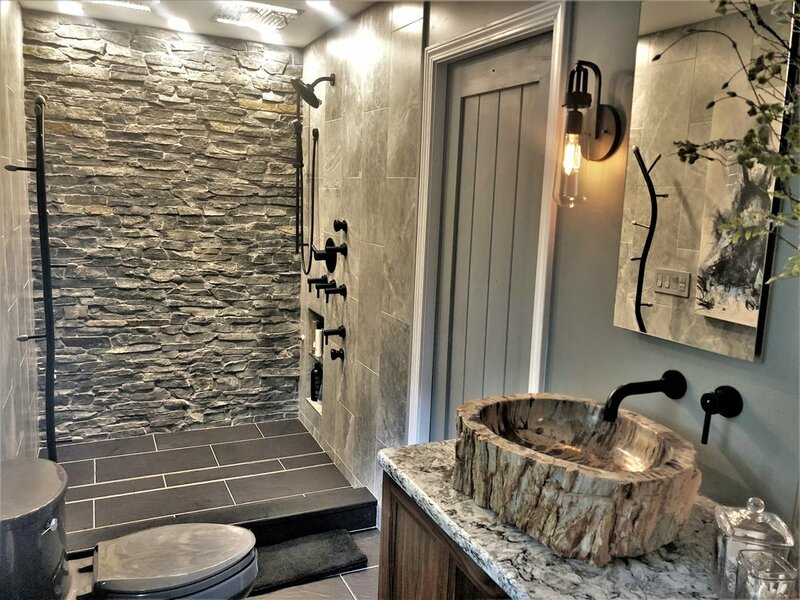 A top-rated home remodeling & design company in Plymouth, MI. 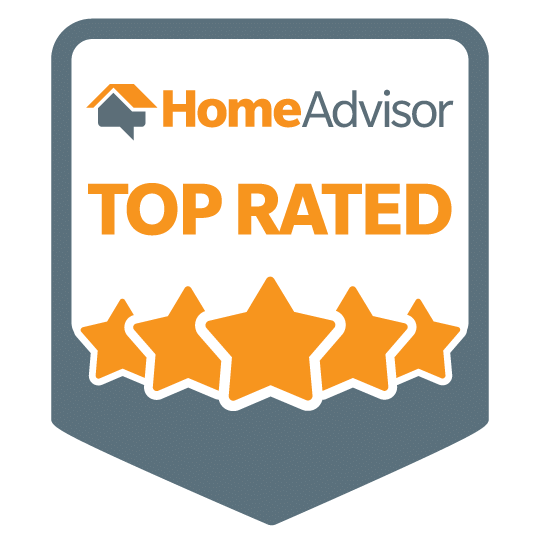 Our large portfolio & 50+ online reviews offer you a trusted one-stop resource for all your home remodeling needs. Servicing: Plymouth - Northville - Ann Arbor - Novi - Canton - Livonia - Ypsilanti - Farmington - & more! 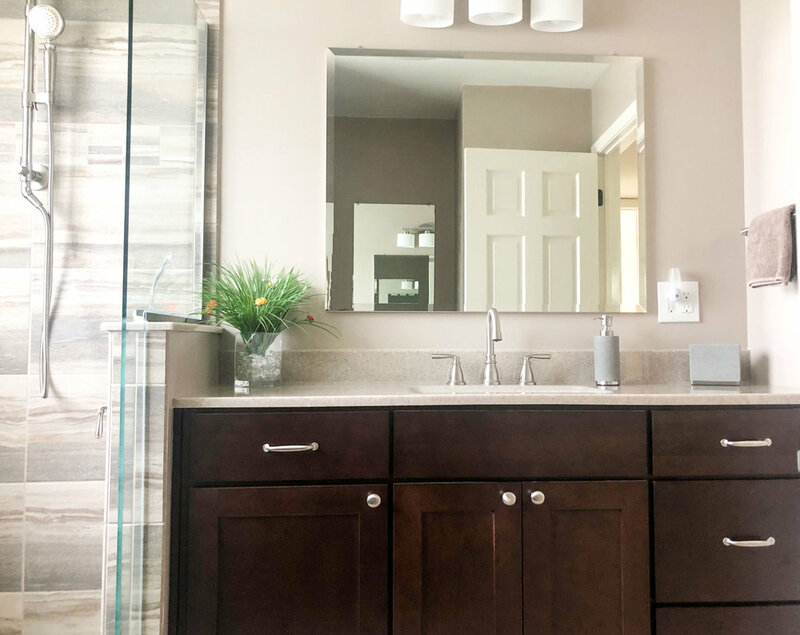 Explore our featured home renovations! Featuring in-house licensed builders, designers, showroom, project managers, & tradesman. You don't have to commit to anything. Just fill out this form or give us a call at 734-927-5227 so we can get back to you with up-front pricing options. Designers & Licensed Builders help you create a plan of action to get your home renovation started. Providing you with information on pricing, product selections, scheduling, & more! You can call or visit us at our selections center during our operating hours, 8:30am- 5pm Monday - Friday. $500 OFF KOHLER for your bathroom or kitchen remodel!